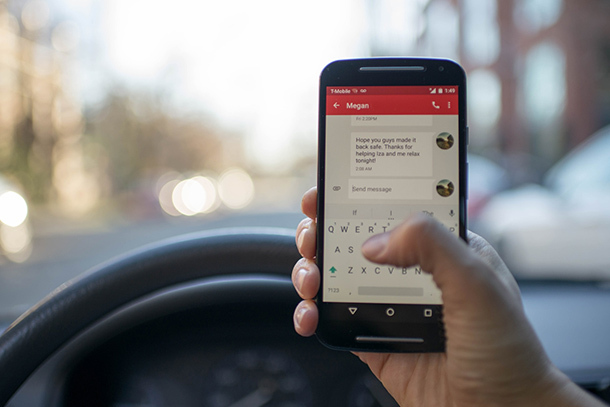 Funds from the fellowship will support research that examines the association between driving environment and distracted driving among older adults. 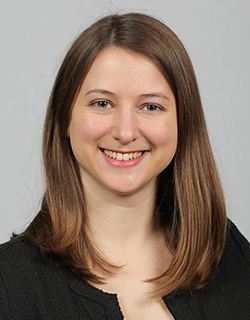 UNIVERSITY PARK, Pa.— The Thomas D. Larson Pennsylvania Transportation Institute (LTI) announced that Sara Freed, a doctoral student in Penn State’s College of Health and Human Development, has been selected as a Dwight David Eisenhower Transportation Fellowship Program (DDETFP) Fellow. The fellowship runs through August 2019. Freed, who studies predictors of older adult safe driving mobility, will use funds from the fellowship to support her research. She primarily examines the association between driving environments and distracted driving among older adults, investigating variability in distracted driving behavior. Freed’s research is conducted in natural settings, using video cameras to passively observe older adults as they drive their vehicles. During the course of her research, Freed will test whether variability in driving environment, such as weather conditions or light levels, predicts variability in distracted driving behavior. Once complete, Freed’s study will provide detailed information on what conditions older adults drive in and how it relates to the types of distracted driving in which they engage. As part of the fellowship, Freed attended the Transportation Research Board (TRB) 2019 Annual Meeting in Washington, D.C., Jan. 13—17. The Dwight David Eisenhower Transportation Fellowship Program is a national fellowship open to undergraduate, graduate and doctoral students. Fellows are awarded $5,000 to support transportation-related research. The Thomas D. Larson Pennsylvania Transportation Institute is Penn State’s transportation research center. Since its founding in 1968, the Larson Institute has maintained a threefold mission of research, education and service. The institute brings together top faculty, world-class facilities and enterprising students from across the university in partnership with public and private stakeholders to address critical transportation-related problems. Sara Freed received her Bachelor of Science in Human Development and Family Studies from Penn State. Her advisor is Lesley Ross. She is interested in aging and prevention.